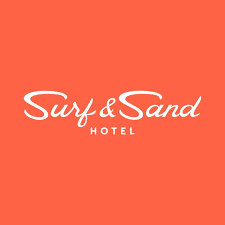 Surf and Sand Hotel is the exclusive hotel partner for LSNF’s Jazz for Justice, and our partner hotel is now available for reservations using our discounted group rate! Amenities include outdoor pool and complimentary use of beach bikes, kayaks and paddle boards. Complimentary breakfast, parking and wi-fi. Call Surf and Sand Hotel and let them know you are purchasing a room with Jazz for Justice!